At the end of the game he will be charged with raising his deceased brother's child who will go on to complete his own adventure of course. 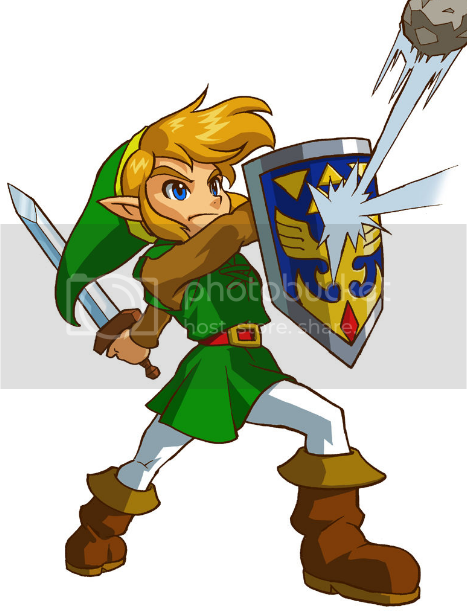 Preferably another child Link game (unless the Hero of Time gets a third game) that isn't of the repeated toon design. I don't really care as long as the game is actually good. Toon Link on the 3DS, Twilight Princess' art style on the Wii U. Getting a Gold Mushroom on Rainbow Road is just asking to lose!